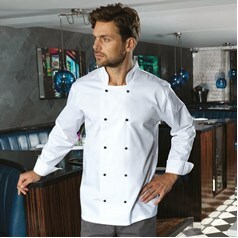 It is vitally important in the catering or restaurant industry that all staff look smart and clean at all times, particularly when they can be seen by customers. 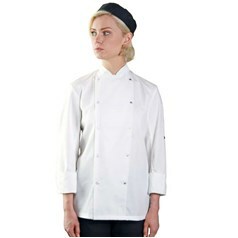 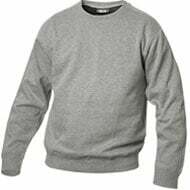 JKL Clothing offers a huge range of clothing for chefs, from trousers, jackets and jacket buttons, to hats, scarves and aprons, we have everything you need to kit out kitchen staff. 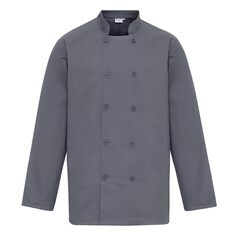 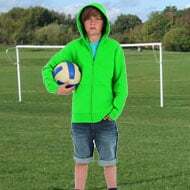 Our jackets come in various different colours, from the classic plain white jacket seen on the majority of chefs, and indeed seen as the trademark of a chef, to black, royal blue or even red for those wishing to stand out. 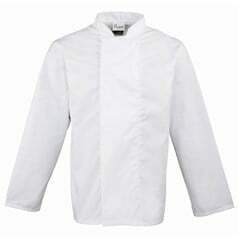 All of our chef jackets can also be embroidered by JKL Clothing so that your company name or logo can appear on the jacket. 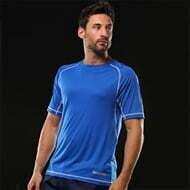 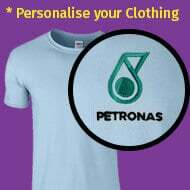 The most popular placement of this logo is on the breast of the jacket where it can be seen easily by customers. 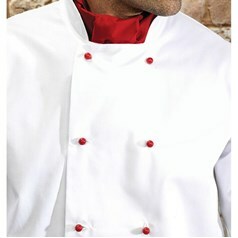 JKL Clothing also has a wide range of aprons for chefs. 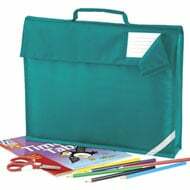 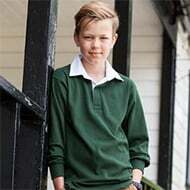 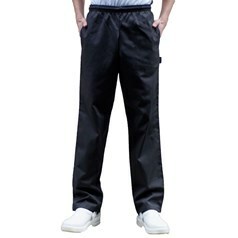 As well as bib aprons which tie around the neck and cover the wearer’s torso and legs, we also stock waist aprons in a range of different lengths and sizes. 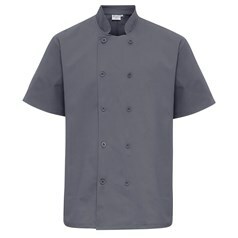 These aprons tie at the waist and protect only the legs/trousers of the wearer and therefore should be worn with a jacket or to protect the top half. 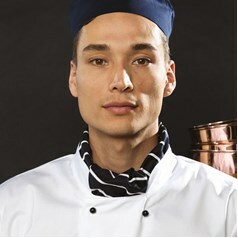 Most chefs also wear chef’s trousers to ensure that they do not get their own clothes dirty. 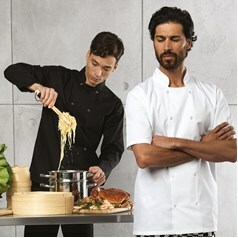 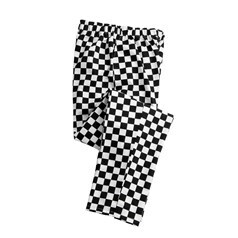 All of our chef’s trousers are easy to clean and they come in a range of colours, from black, white and navy to the more bold camouflage print! 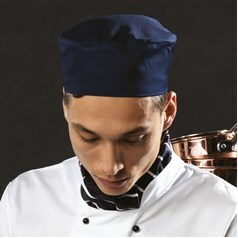 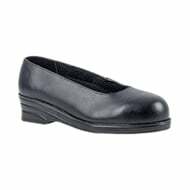 With prices starting from as little as £7.50, our chef’s trousers are both cheap and durable.